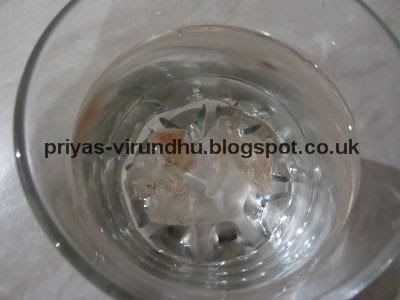 Soak the badam pisin in water overnight. It looks like jelly the next day morning. 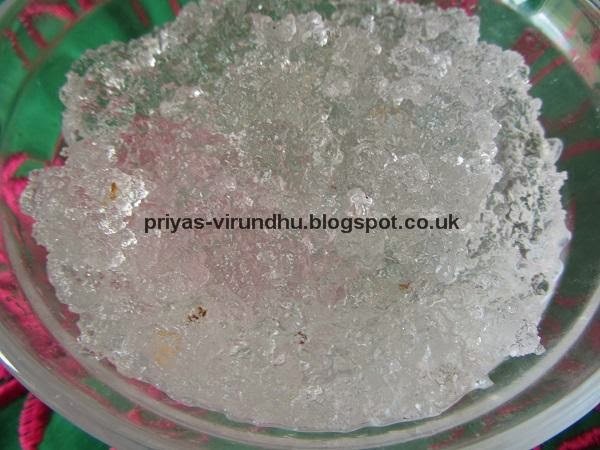 Scoop out 3 spoons of jelly to a cup, add milk, sugar, elachi powder mix well and enjoy. Hope you all find this post very useful. 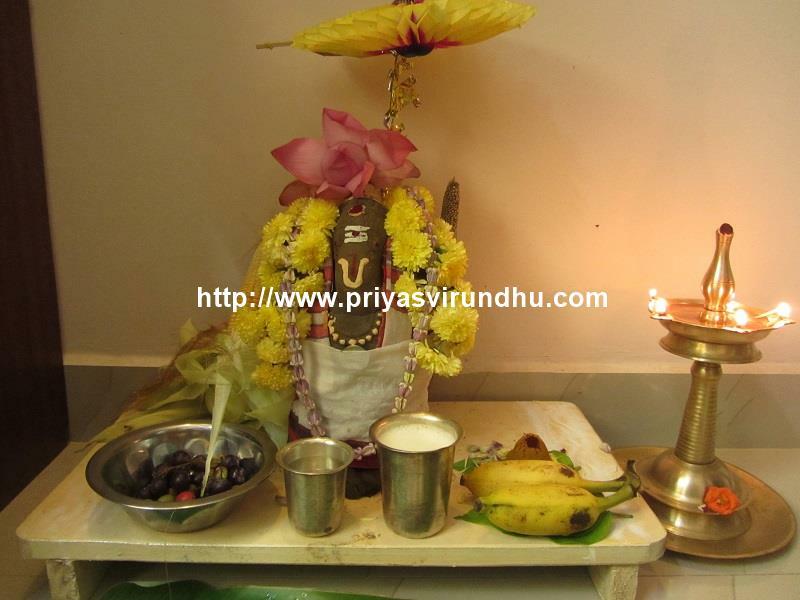 Thank you all for visiting my blog, please come back again for more simple and healthy home remedies from my kitchen. Don't underestimate the size of badam pisin just 2 or 3 pieces will make one full glass of jelly. Add only cold milk and adjust the sugar level according to your taste. If you find the post really interesting, it will be really nice of you if you can share it with your face book fans or twitter friends or pin it or google + circles today. 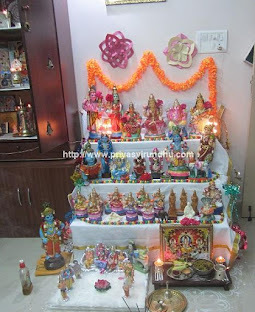 I will be very happy if you can join as google follower, all it takes is just one click. All this means a lot to me and a great encouragement as well. Good explanation of what is Badam prison and how to use it. I got one packet when I visited India last time. Still having it in fridge and forgot completely. After seeing ur post only remembered. this sounds interesting, natural and healthy body coolants...delicious too! 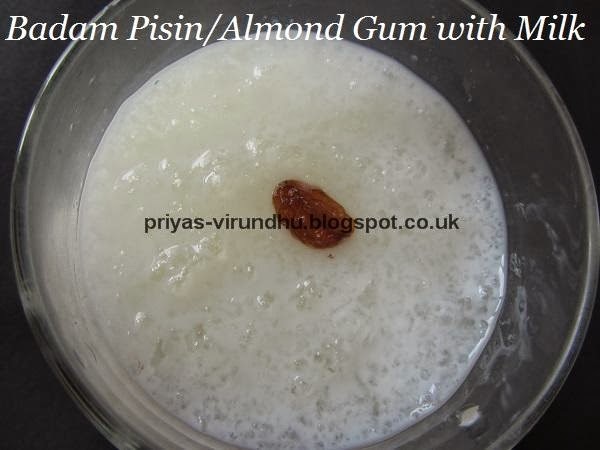 Lovely, useful post Priya.. Have heard of almond gum but never tried this pisin.. Lovely! It is indeed very easy!! Would love to try it..
very new recipe.. never heard of them.. Very new to me but surely going to try this when i go for holidays. Looks very refreshing Priya... thank you sharing the recipe! Never heard of badam pisin yet I see that is a healthy and power packed drink. very refreshing...never heard of this before..thanks for sharing.. 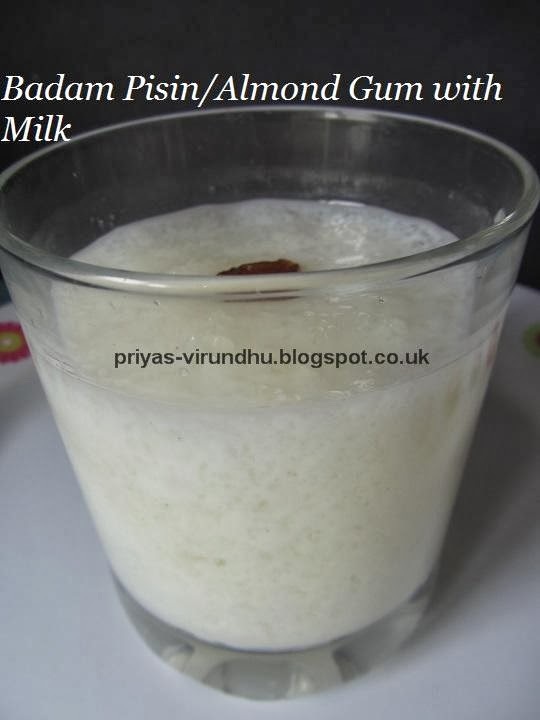 Thanks Dear, one my friend refer the badam pisin to reducing the heat in our body, I am not about badam pisin, right now only i gathered lots of information about badam pisin from your post. thanks. 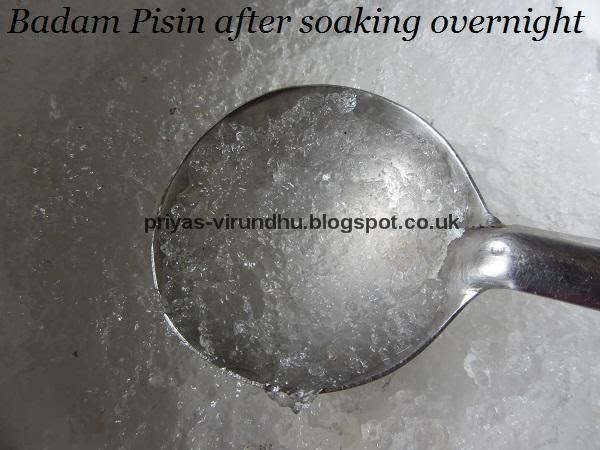 Hi Dear, one of my friend refer badam pisin to reducing the our body heat. 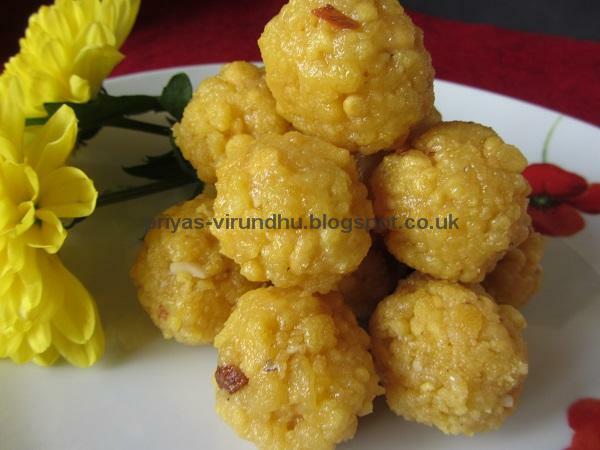 i am not know about the badam pisin, right not gathered lots of information about badam pisin from your post. thank you very much. Thank you so much for stopping by and letting me know, do try the badam pisin it is surely a must for this hot summer days. keep coming back for more useful and lovely recipes. HI i already use this for cool my body heat but my doubt is it may increase the weight or any fat like that..?? no if you are not going to take it everyday, but you will see some changes in your weight if u have it everyday, but not a lot. shall we drink with hot milk? shall we use it with hot milk? Thanks for contacting me, you can surely take badam pisin to bring down your body temp. 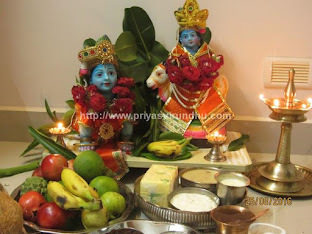 If you r non vegetarian, then make sure take in eggs everyday and eat goat meat to gain healthy weight. And also warm milk with honey will also help you gain weight. 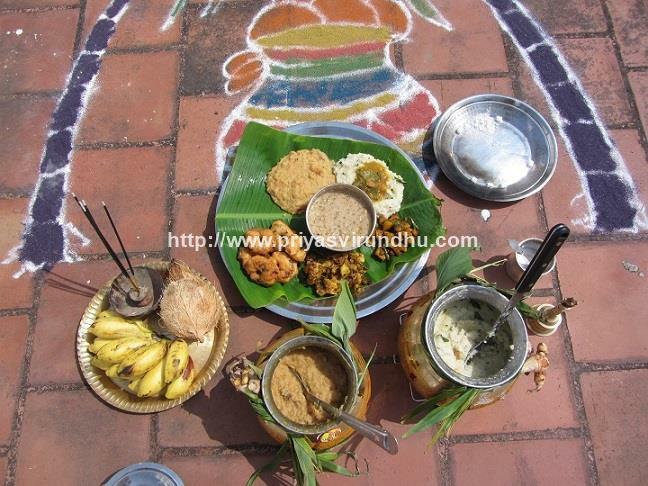 If you are vegetarian, take lots of protein rich food for healthy weight gain.But my suggestion is as you get older you will surely gain more weight. But being lean, healthy and lot of stamina is really very very good. Is it good to have this in any season?? It's help for face brighten ?